Sold by Dr. Sapna (3.0 out of 5 | 2 ratings) and Fulfilled by Amazon. Gift-wrap available. Sold by Dr. Sapna and ships from Amazon Fulfillment. Ships from and sold by Crossword Bookstores Ltd.
Sold by Mittal Books and ships from Amazon Fulfillment. This is not just another parenting book with advices on do’s and don’ts. Neither is this a spiritual instructions manual. This is a journey of a lost soul finally anchoring onto its path of purpose. This is a journey of a parent from being worldly wise to being spirit centered. Dr. Sapna, through this book, makes an attempt to bring the innocence of spirituality closer to each one of us. In this second edition, she has added a much-needed section on "THE DANGEROUS MISTAKES OF PARENTING". She challenges the readers, “You want to know the best way to parent your children? Give up your perception of superiority over them and accept them as souls on the journey of life like you. Then all your answers of parenting would come from them. Is this book for you? It certainly is- If you have young children at home, the stories shared here would be an opportunity for instant connection and help you to look at parenting with a fresh perspective. If your children have left home or you are not parents yet, this book is an opportunity to look beyond the obvious and into yourselves and explore your own spirituality, your loving selves. 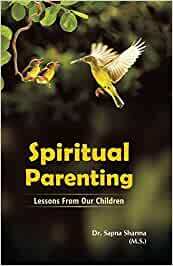 Start reading Spiritual Parenting: Lessons from our Children on your Kindle in under a minute. Sapna Sharma has tremendously and meticulously put her efforts to write this book. This book as promised touches minor to major problems of today's parenting. 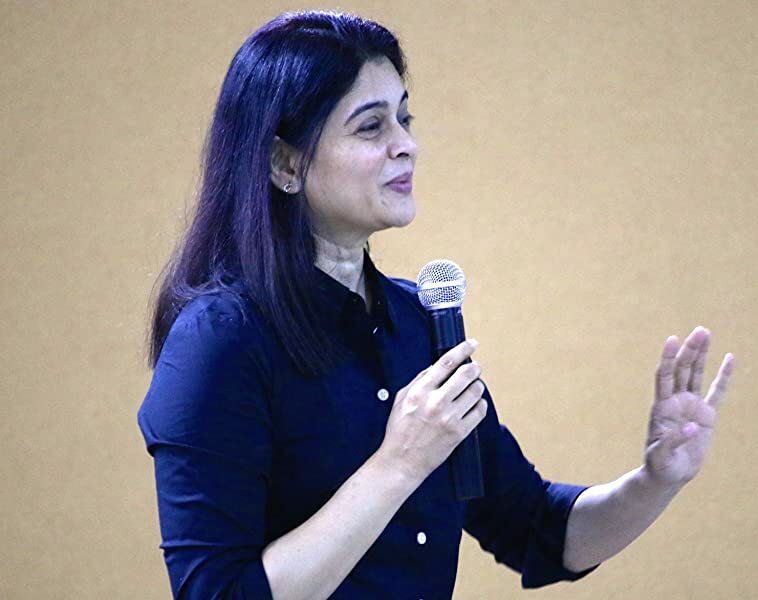 Sapna has quoted real life examples of problems of parenting and also included herself too as victim of this disaster. This book not only puts you in right place but also suggest various ways one can give good life to your siblings. To sum it up, modern world has open jar of problems to our children but books like this bring awareness and simple ways to deal them. Thanks. Was on the lookout for books on Parenting and this particular book caught my attention and felt drawn by the title. 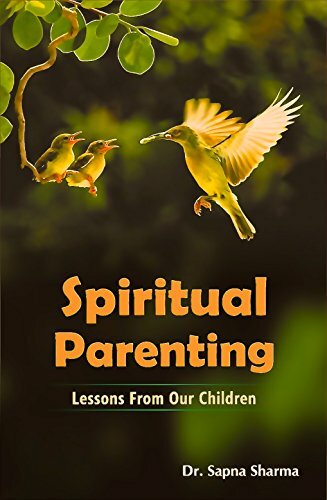 In this book, the importance of listening to the unspoken words of one's child and ways and means to deal with all issues of parenting from a spiritual angle are discussed. Have just started reading the book, but one thing is certain this book has been written with lot of care and love. Will write a full review shortly. It's been a wonderful book penned down with utmost sincerity and honesty. The best thing is, each and every instance and example relates us in some or the other way. The first part was very engaging and the expectations from the part 2 were overboard and amazingly are fulfilled. Not at all good book. Topics are not good and practical. There is no solution given for practical problem with parents. Very good book. All parents must read. I loved it.